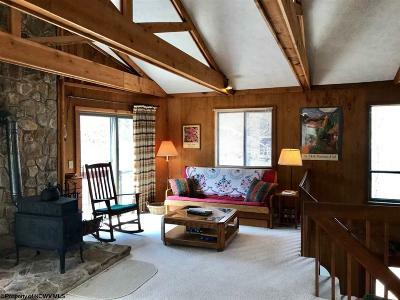 Serenity Now! 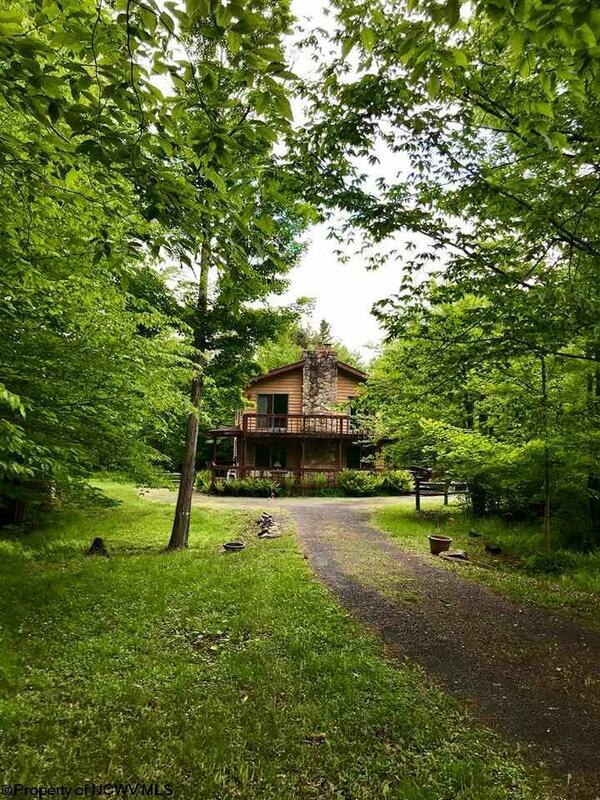 Enjoy private woods under a shade tree and listen to the babbling brook as you escape the daily grind at Casa Paradiso. 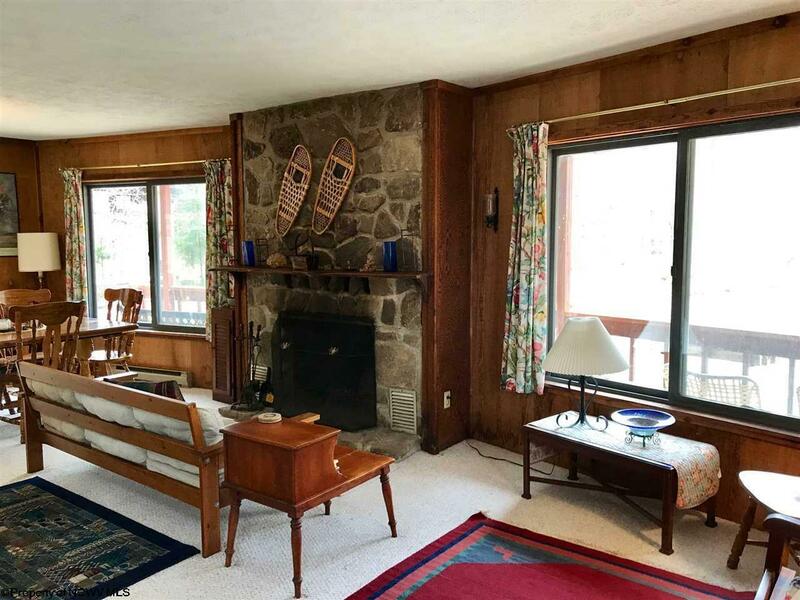 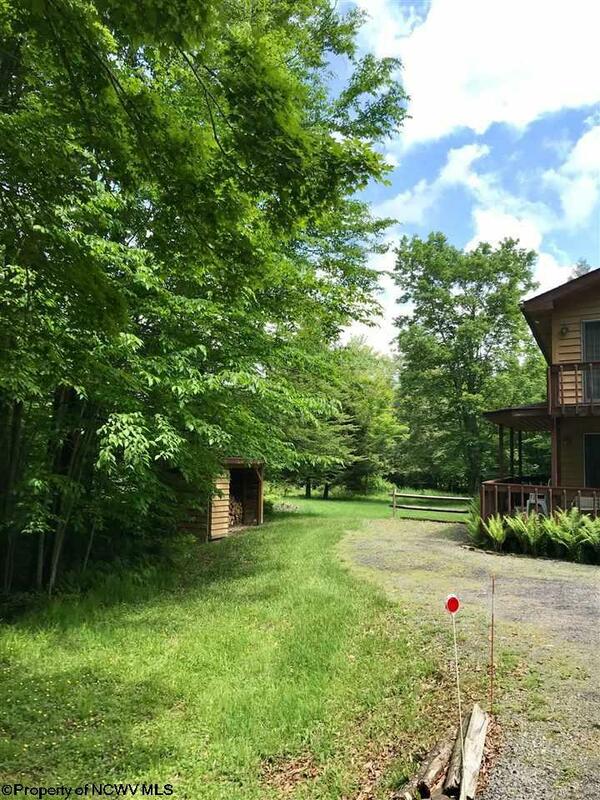 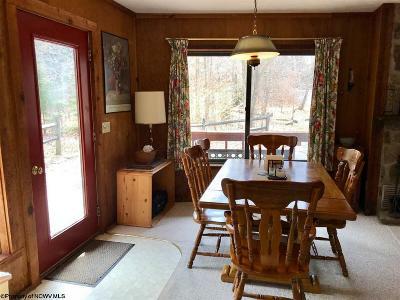 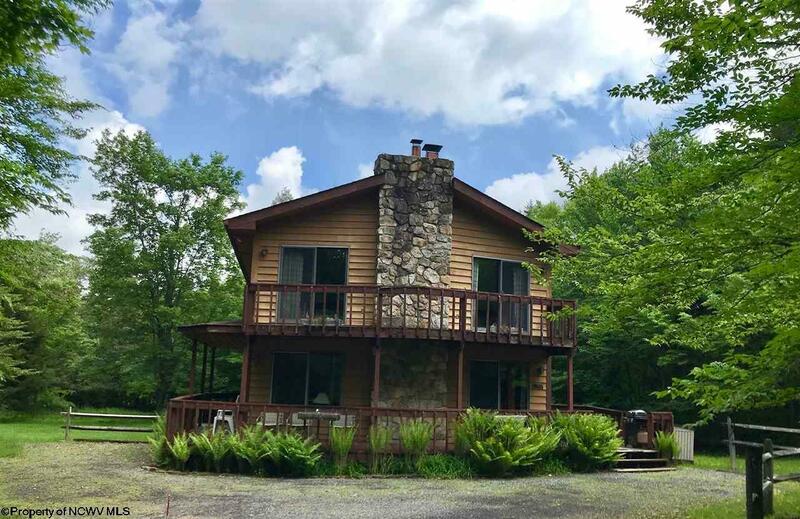 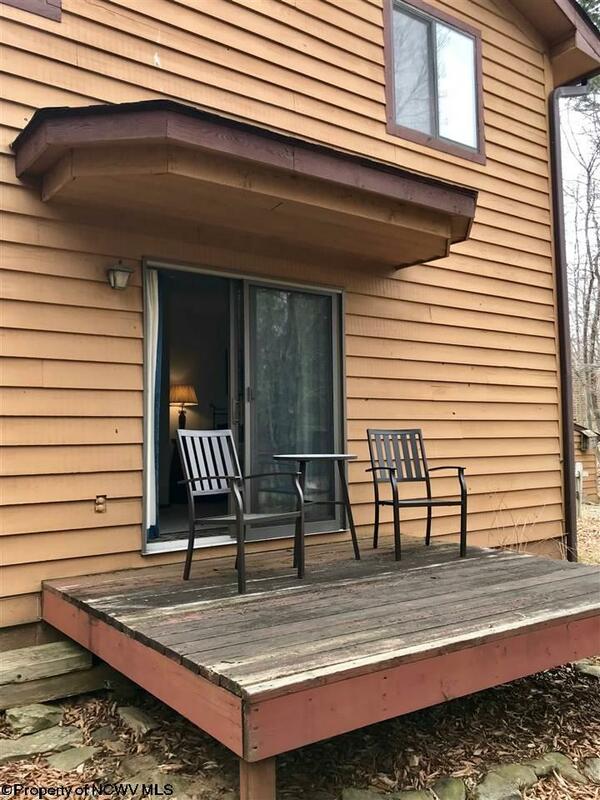 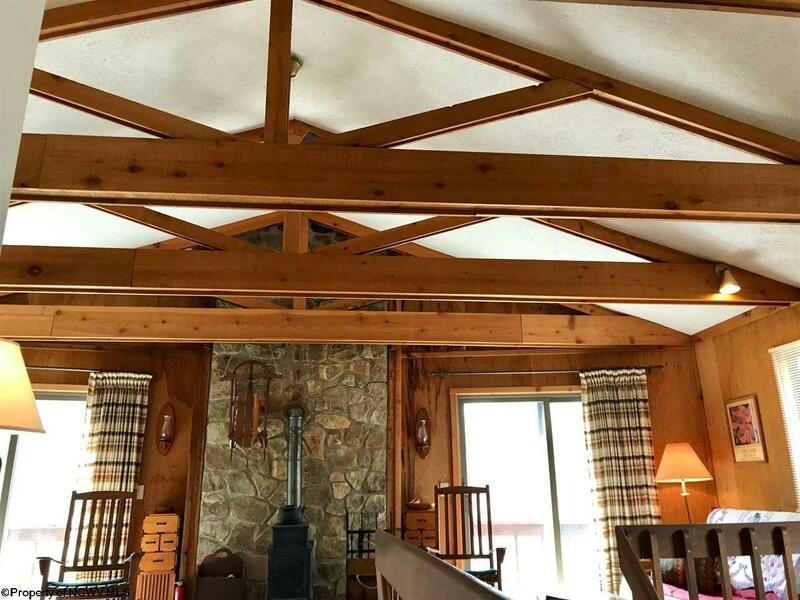 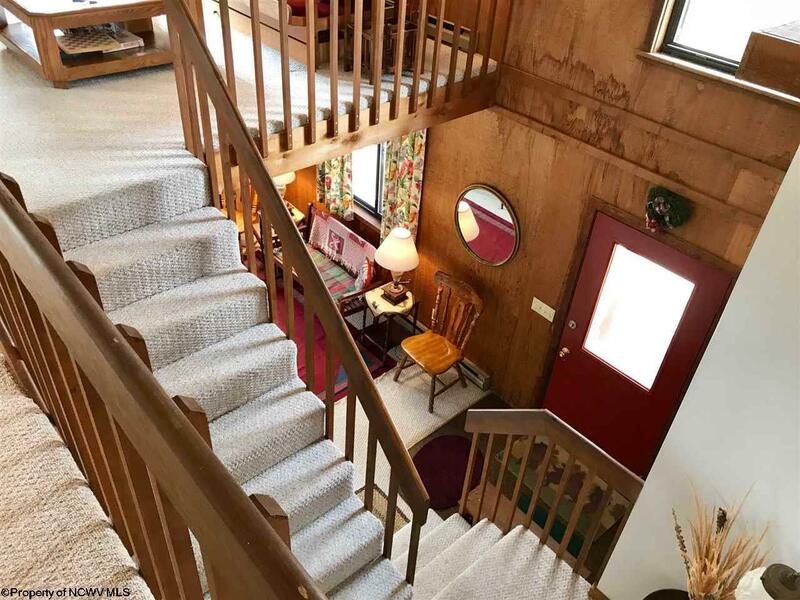 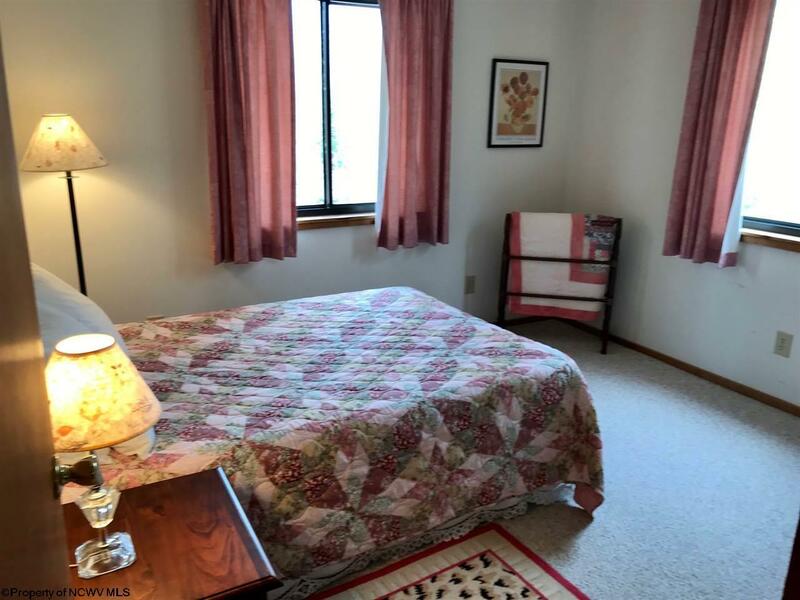 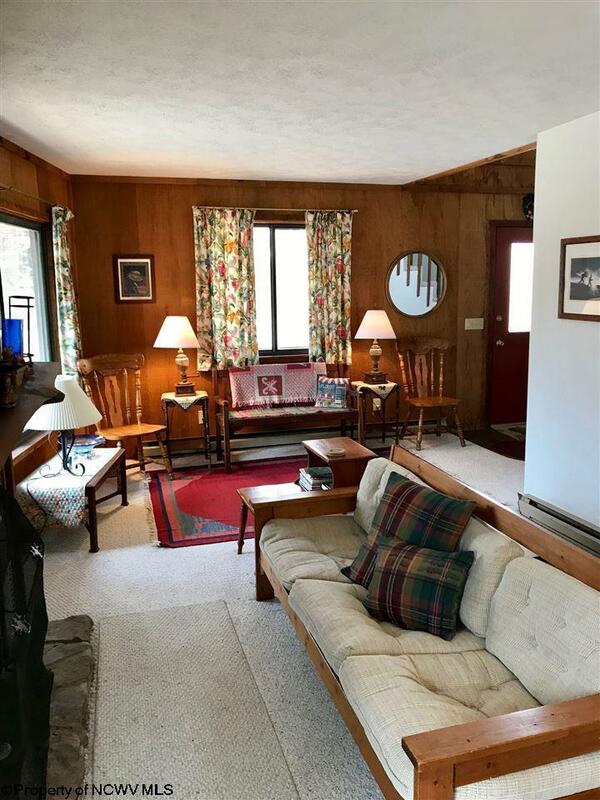 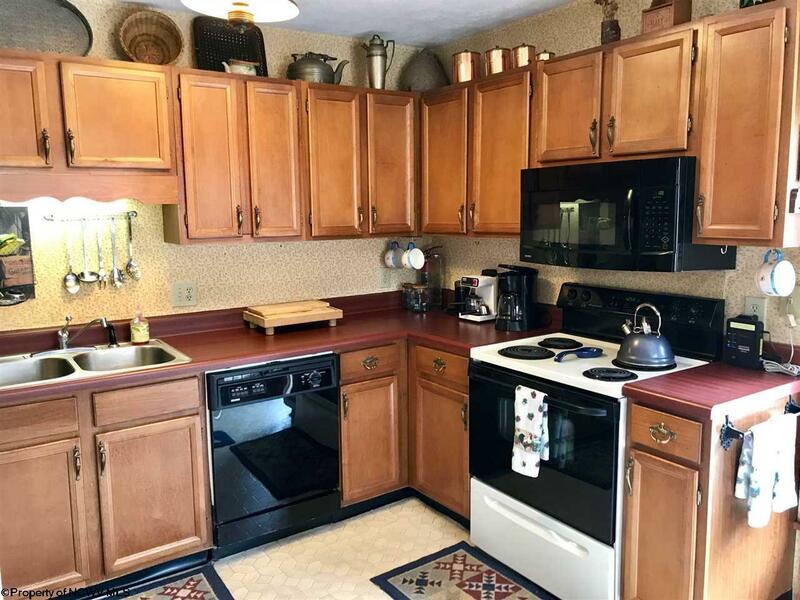 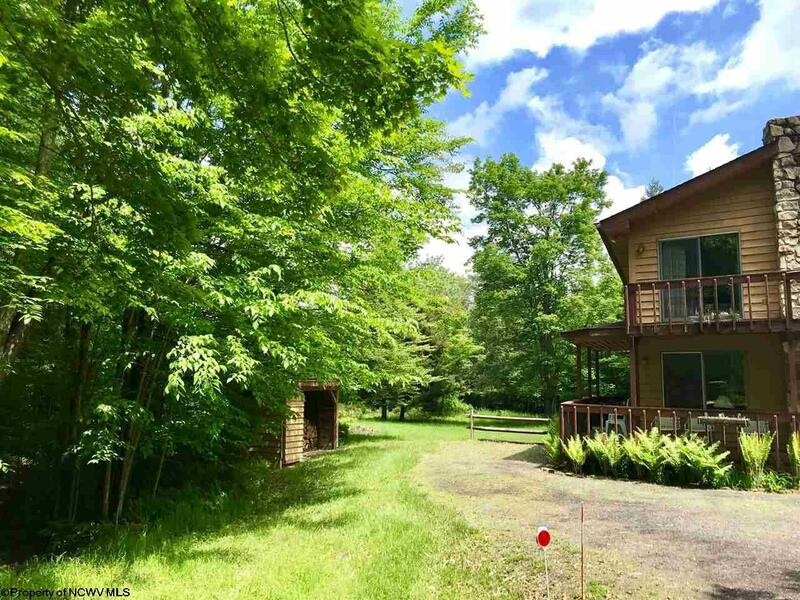 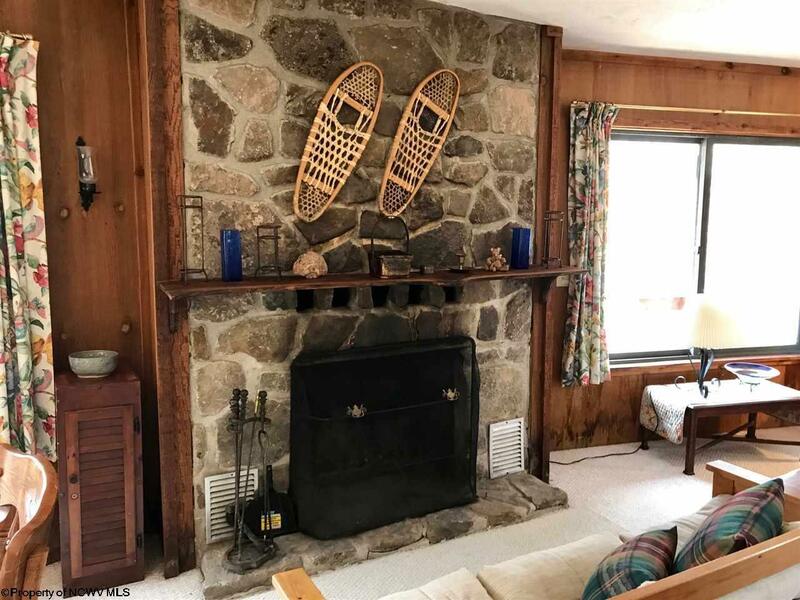 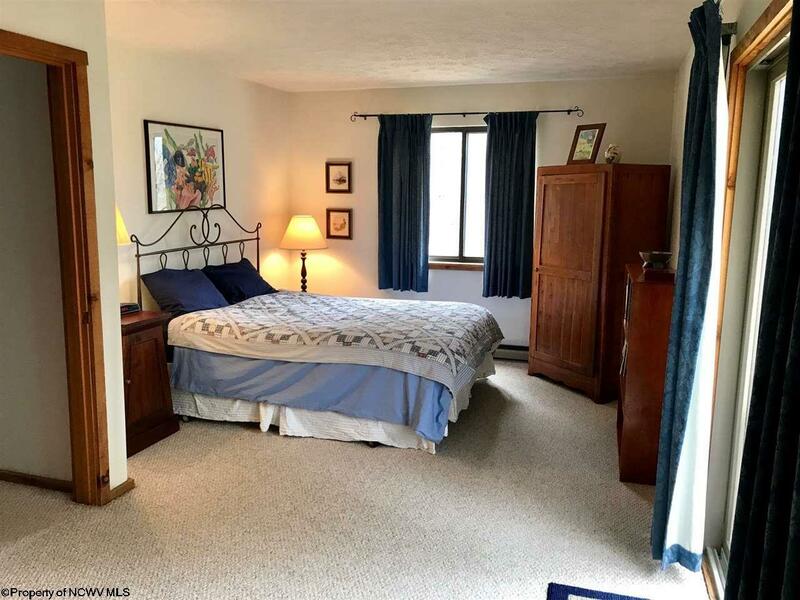 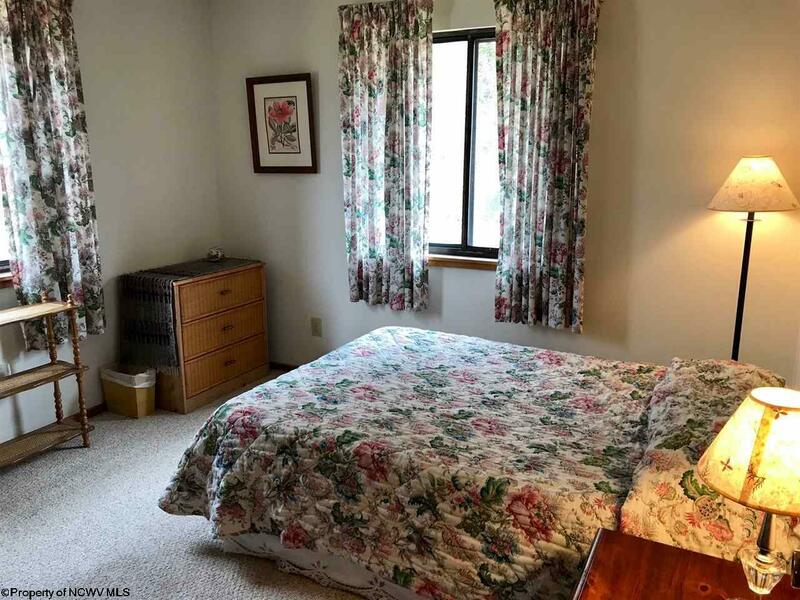 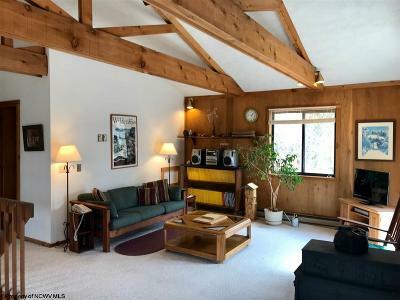 3 bedrooms, 2 full baths, front wraparound covered deck as well as upper decking provide beautiful views and tranquil settings to take in nature. 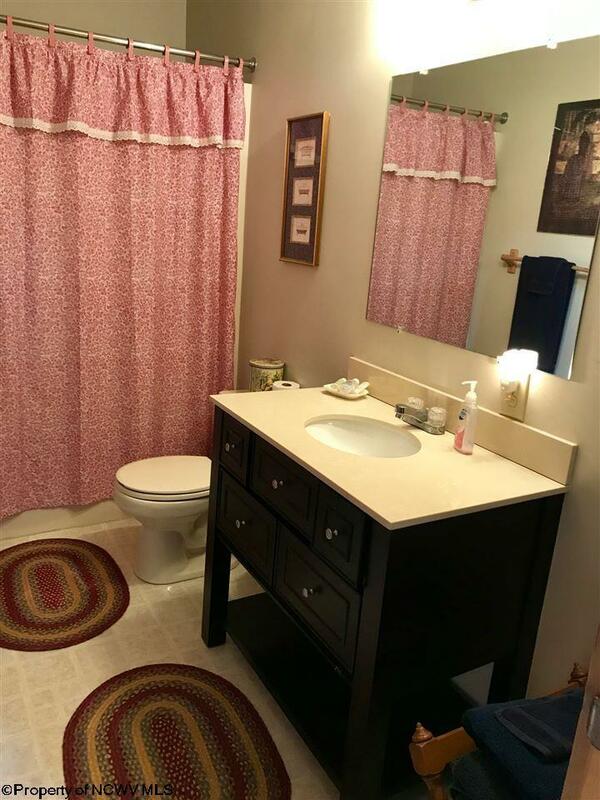 Price has been aggressively reduced - think of all the things you can customize and make this house your home. 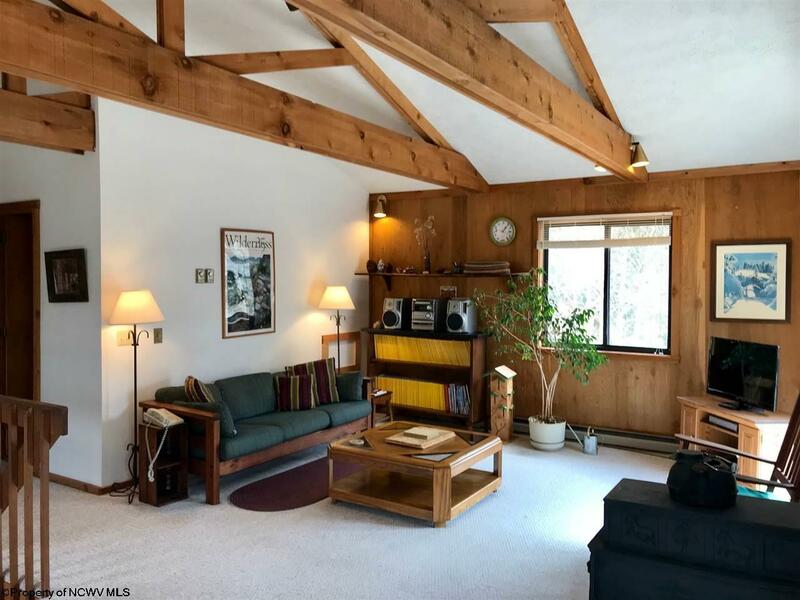 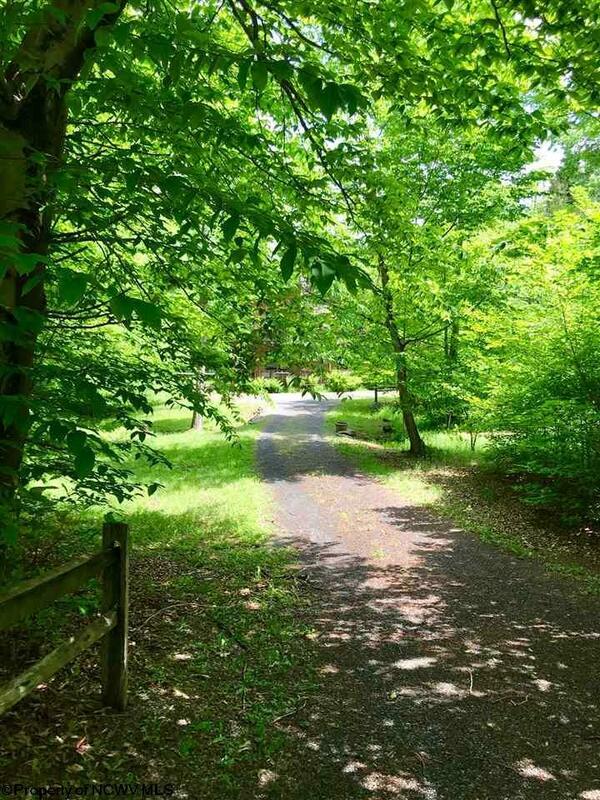 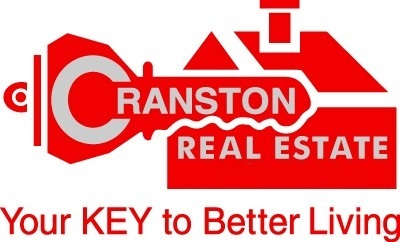 Located in a neighborhood of established homes and close proximity to recreation opportunities. Interior Features: Beamed Ceilings, All Window Treatments, Vaulted Ceilings, Master Bath, Elec. 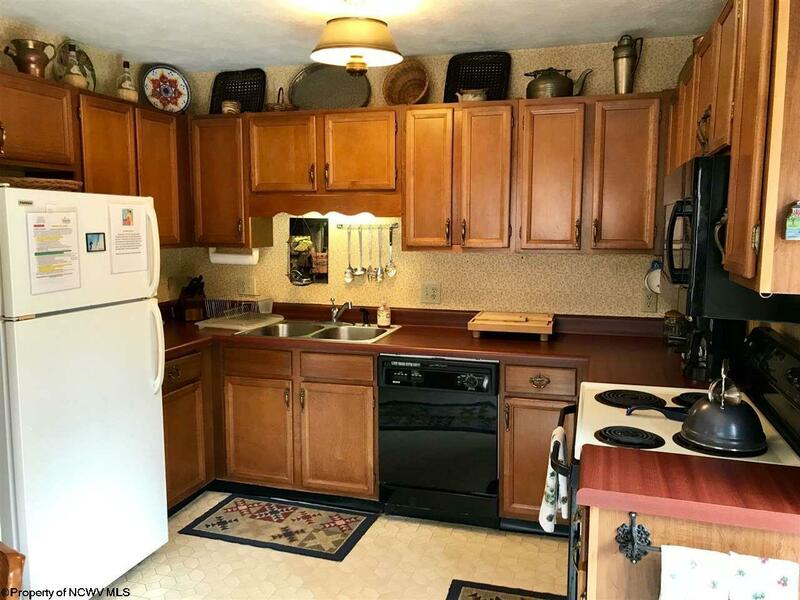 Stove Connection, Elec.